The Duke Division of Community Health, in partnership with Exchange Family Center, Lincoln Community Health Center, Prevent Child Abuse and other local organizations, presents the award-winning movie "Resilience"; a new documentary that explains a dangerous biological syndrome that wreaks havoc on the brain and body during childhood, putting you at greater risk of serious diseases, homelessness, prison, and even a premature death. 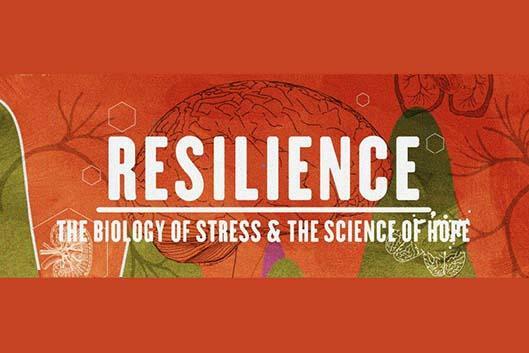 Resilience also chronicles the dawn of a movement that is determined to fight back. Registration: Call 919-684-8116 during business hours.